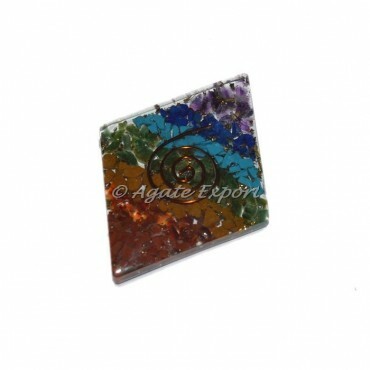 Divine cabochons made from seven different colored gemstones stacked in relation to the chakra present in our body. 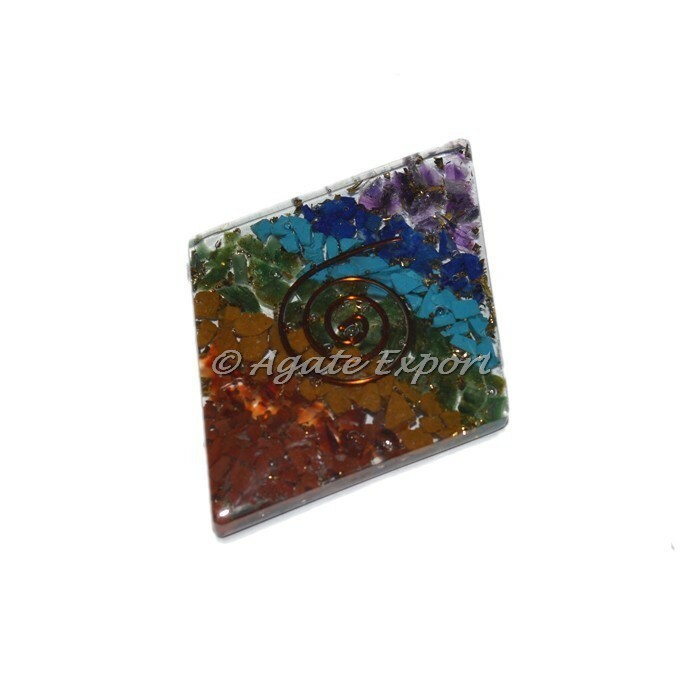 These cabochons have healing effect on a person's life to eliminate. For any special order contact us directly.